Join the Amman Imman crusade this fall! As the summer season dwindles and students, teachers and parents prepare themselves for a flourishing return to school, I provide you with these inspiring images of our Heroes of Compassion, working together to bring water to their thirsty friends in the Azawak. 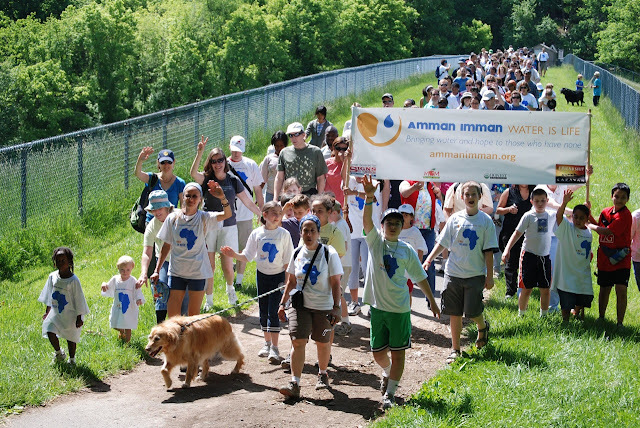 Since December, 2009 when we started our campaign to raise the necessary funds to complete construction of the Kijigari borehole, students have raised over $24,000 in Walk for Waters, Amman-a-thons, and creative fundraisers of various sorts. In June, 2010, the Kijigari borehole, the Montessori Well of Love, began to provide water to the 6,000 residents of Kijigari and surrounding communities. Over 35,000 people and animals will gain the opportunity for life from this oasis. Click here to see the video of Kijigari students thanking Ariane and Denis. Match funds raised by a Wells of Love school or Challenge a school to raise funds to match your pledged donation. Click here for a list of schools. Join Wells of Love! 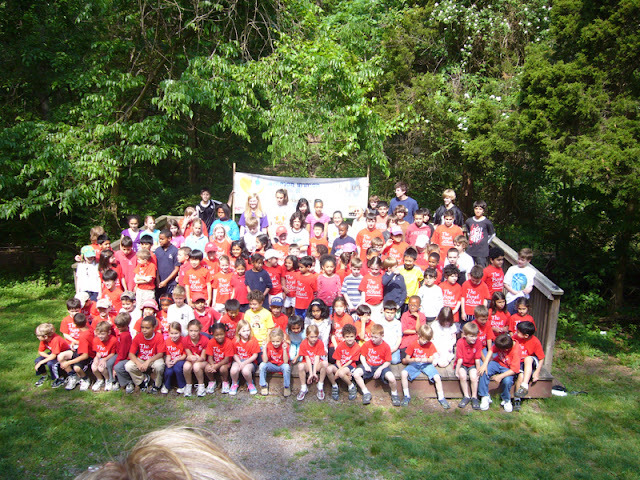 Enlist your school in our service learning program. Contact Debbie at debbie@ammanimman.org to find out about our expanded program and new opportunities.